Sustainably sourced timber, made to order and built to last. 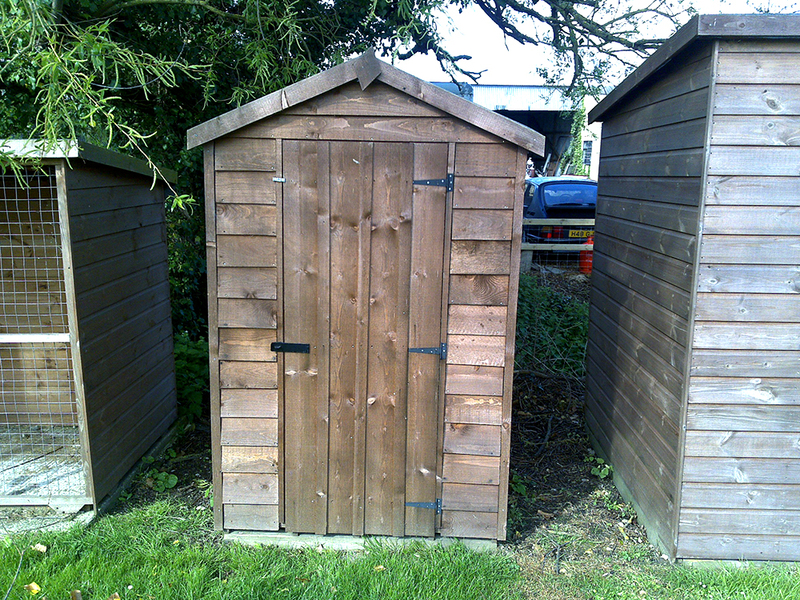 Trojan Apex Sheds range from as small as 4' x 4' up to 8' x 18'. Constructed from 25mm x 38mm pressure treated batten. 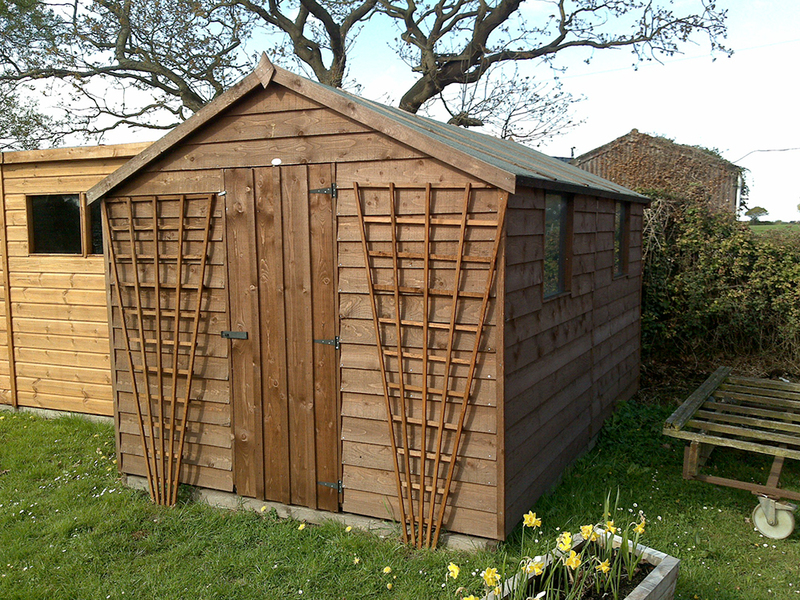 All apex sheds that are 8' x 10' and upwards all come with truss systems to give the roof extra support and strength. 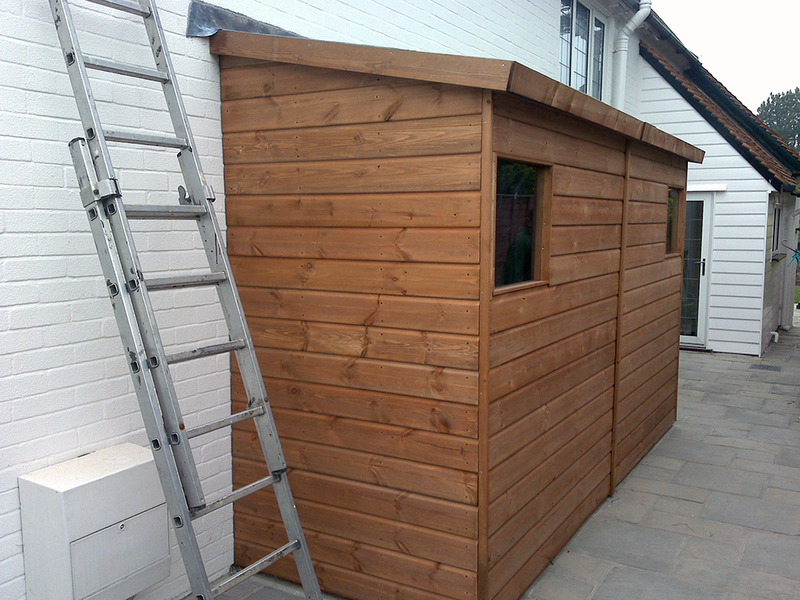 Our Pent Sheds range from as small as 4' x 4' up to 8' x 18'. 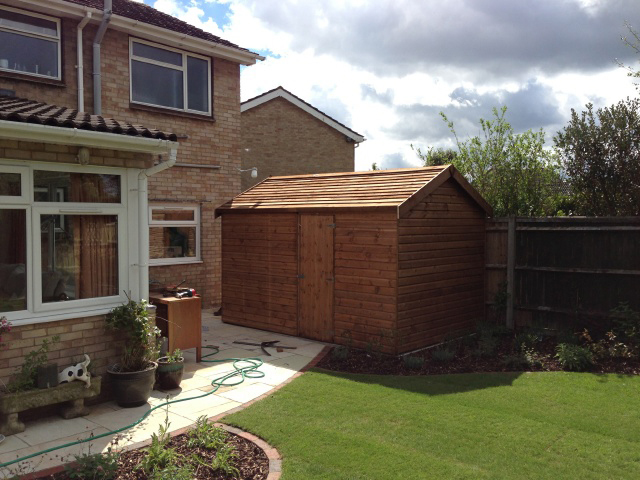 Constructed from 25mm x 38mm pressure treated framing with 25mm x 50mm roof framing up to 6' x 8'. Above that size, they are constructed from 25mm x 50mm framing with 25mm x 70mm roof framing.